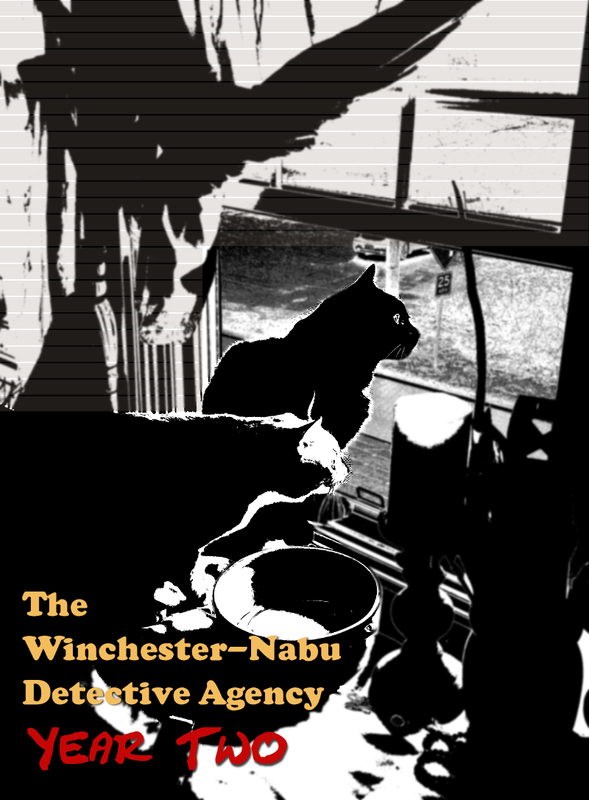 ï¿¼AMBER LOVE 25-JUNE-2018 Catch up on Year OneÂ and previous Year Two cases at the Winchester-Nabu Detective Agency. This work is supported by the generous backers who adore my cat stories at Patreon.com/amberunmasked and they also get first access to whatâs happening with my books and podcast. 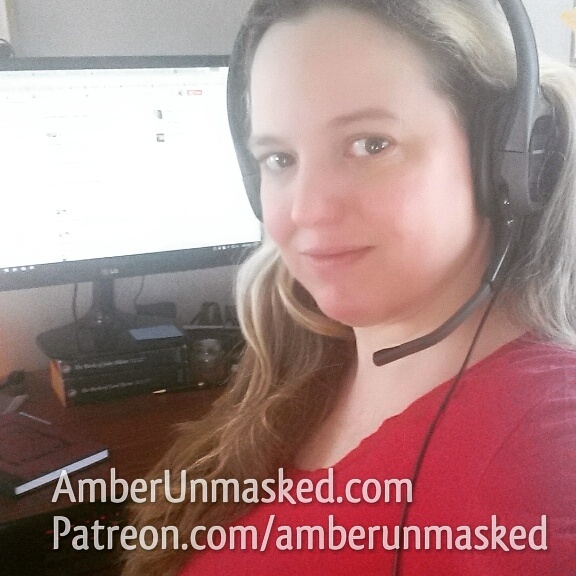 You can also choose to send tips at your convenience toÂ PayPal.me. 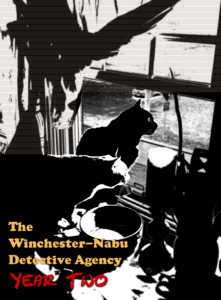 After another corpse was discovered, the Winchester-Nabu Detective Agency celebrated the return of a groundhog. We’re hoping the critter sticks around to become our own February forecaster, Skylands Sam. It was four days before the Full Moon of May. PI Burton Guster Nabu had only recently been acquitted by the Supreme Court of Squirrels for abuses against the rodentia community. Few of the instances brought up at the trial ended in death, thanks in part to me, the biographer and human secretary at the agency. No thanks have come from Gus. No thank you snuggles nor thank you flowers. I must do my due diligence in documenting the actions of the detectives regardless. Such need for documentation is what brings me to this disturbing case file. The increased activity in the immediate area of the agency means Gus has not felt much need to trespass through the back forty acres or even take field trips to parks. Rather than long marathons of climbing around trees in the woods, Gus has switch gears to sprints with rapid ascensions of two smaller trees in the backyard. He’s getting some exercise and parkour practice, but not nearly as much. What worries me is that his boredom from missing out on the hiking expeditions and searching for treasure means his bloodlust has grown. 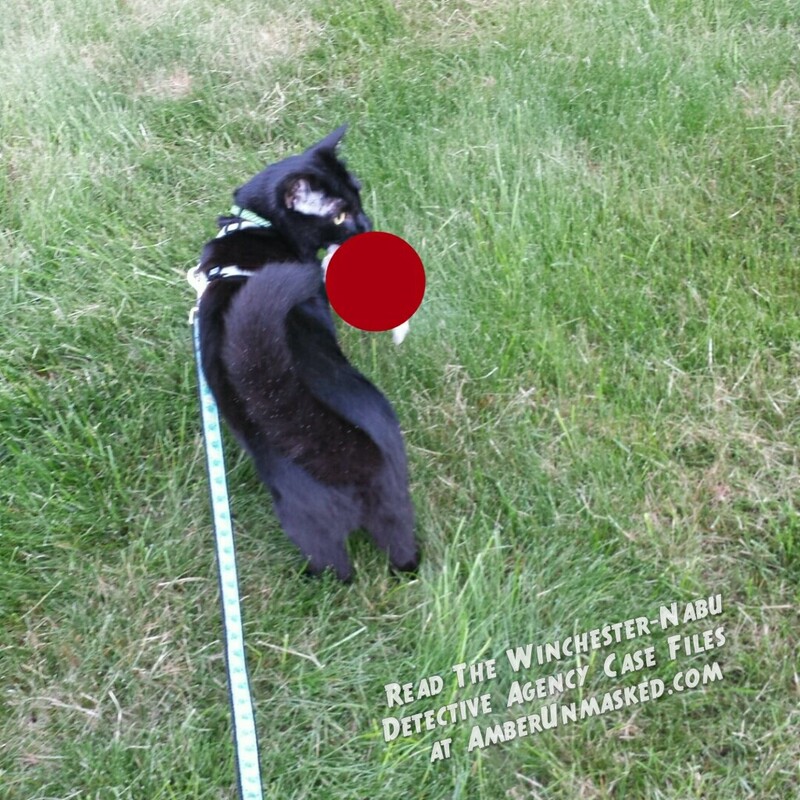 Since this awakening of Gus’ darker side, his primal big cat in the wild need to hunt, we’ve tried to give appropriate reparations to the rodentia and birds. That’s a poetic way of saying we distribute peanuts at various spots around the property. 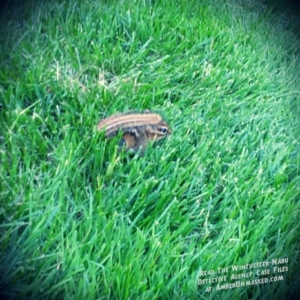 I’ll discuss the Chipmunk MafiaÂ®Â in a later case file since that’s worth its own entry. Those buggers have quite an organization. This time it’s about the squirrels. Gus should have a sense of gratitude for the squirrels. Not only did a majority of the court find that his natural instincts aren’t a deviant behavior to be quelled; but they also are adorable and provide some entertainment value. They have their moments, don’t get me wrong. 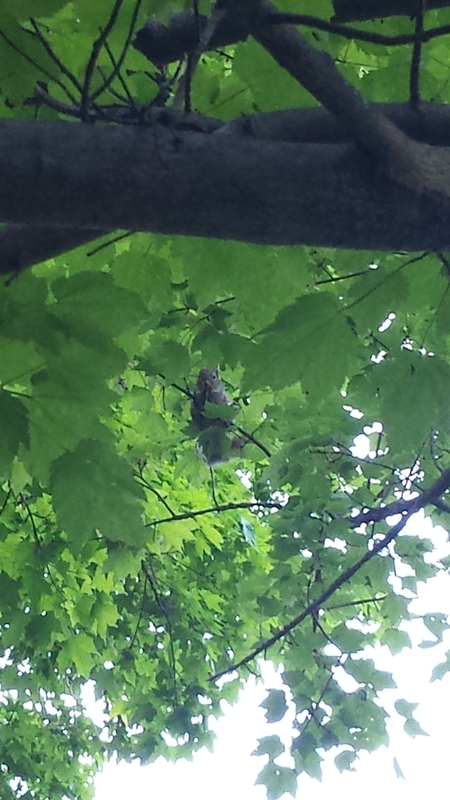 In the fall, the squirrels halfway up the hill found great pleasure in daily attacks on us with heavy walnuts. Their aim is impressive. 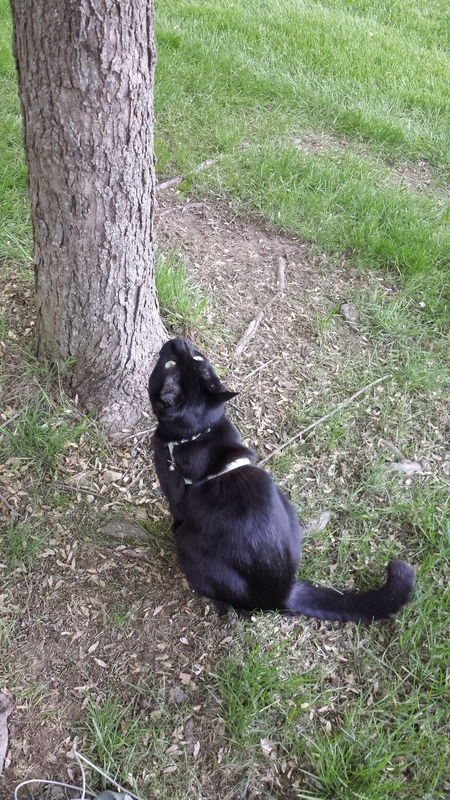 Lately, though, the squirrels have been on the defensive while Gus stalks around the tree trunks daring them to come down. There hadn’t been much need for me deter his attempts since the adult squirrels were so adept at climbing to heights Guster has never attempted. Unfortunately, twas not the case for a young one. Its fur was still new and fresh and not fully grown in. Its tail wasn’t bushy. Its eyes were black voids of space waiting for images to appear. Its energy was like all youth longing for a long life of safety, fun, and friends. The best thing I can say is that the death was quick. I watched its life force leave. 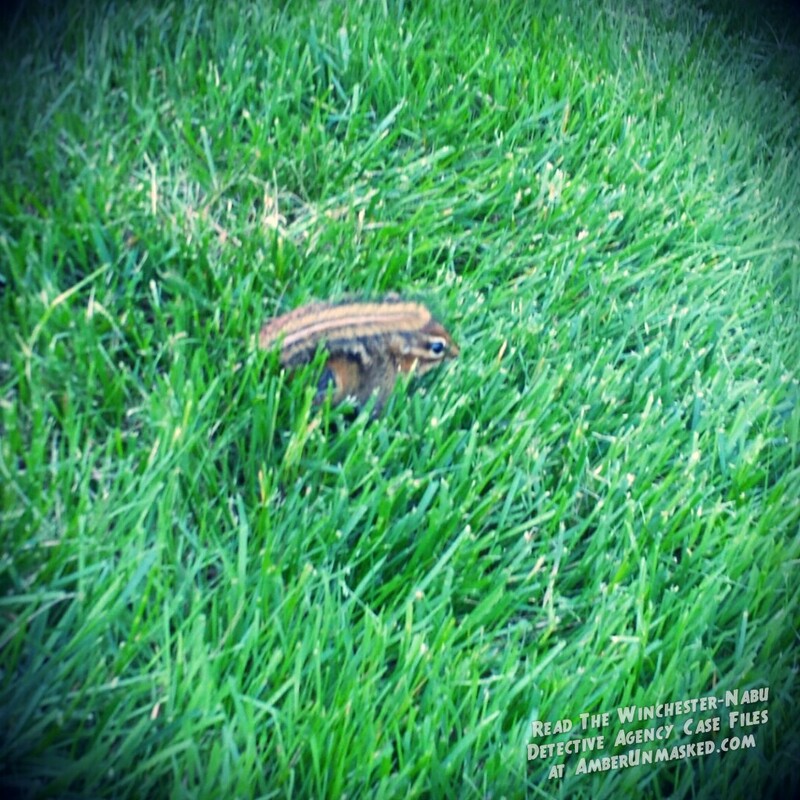 As a young critter, it didn’t have the muscular strength to fight back as the chipmunks had going up against Gus. Even if I had stopped Gus and asked him to drop it, it was too late. I HAD TO CENSOR THIS ONE. It’s believed now that some birds came and snatched the body away within hours because there was no trace of it. Some might say it’s sociopathic to be proud of one’s murder count, and I’m sure Gus is pleased with himself, but I still stridently hold to his defense that it’s his nature. Plus, there may be a good side to this despite the sadness — some other critter got a meal. It’s kind of a community service when you think of it that way! It’s also fortunate that something else picked up the corpse because I would not have wanted it to be desecrated by the lawn mower. Extra peanuts were left at the Walden Maple and a silent prayer said. More recently Gus caught the chipmunk from the fairy garden again. 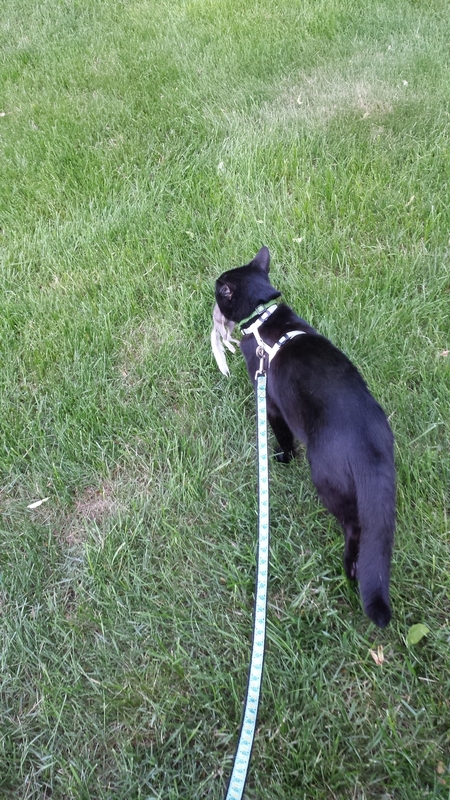 Gus and this chipmunk, Joey “Bag o’ Peanuts,” have tangled many times with each other. 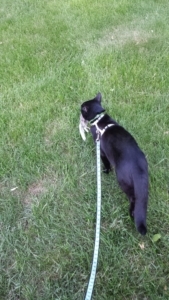 Gus is becoming fully aware of how skilled the chipmunks are with defense tactics. I’ve been watching it and noting their jiu jitsu style. They curl so they’re shaped like a ball allowing them to roll smoothly. They can pop up like a jumping bean. The best moves are when they’re on their backs. Then they have their teeth and all four claws at the ready with their tails curled up and over to protect their vital organs. It’s rather ingenuous of the little furballs.Â I’m still documenting findings on the Chipmunk Mafia and hope to have enough to present soon.